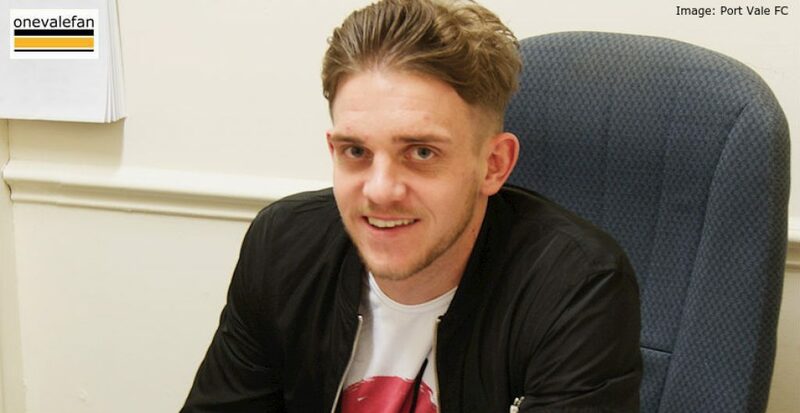 Central defender Callum Howe joined Port Vale FC from Lincoln City on an 18 month deal for an undisclosed fee on transfer deadline day 2018. 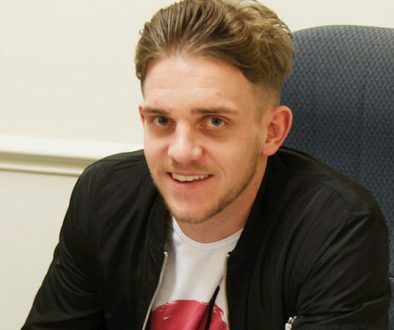 Howe had begun his career with Scunthorpe United, without making a first-team appearance, before joining Lincoln City in 2015. He had also had numerous loan spells including moves to Bradford Park Avenue, Gainsborough Trinity, Southport and Eastleigh. Howe made 44 appearances for Lincoln during a three year spell. 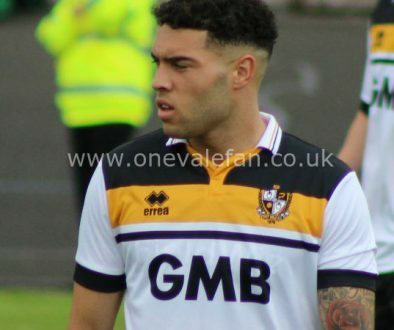 He made his Port Vale debut in a 5-1 defeat to Cheltenham Town in February 2018 and was used only sparingly in his first season making just three first-team appearances. He was then transfer-listed in the summer of 2018 and left the club in May to join Harrogate Town for an undisclosed fee. Where have Vale’s released and listed players ended up?